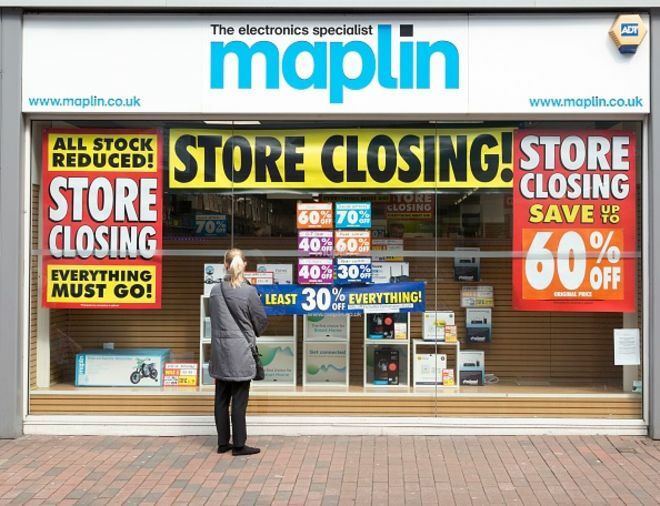 The last 12 months have seen a string of High Street names go out of business. But what made 2018 such a bad year for retailers? Jenny Evans had been working for seven years as a part-time sales assistant when she heard the news on the radio in June that her company had collapsed. It wasn’t just her job in the firing line – her daughter, Nicola, worked at Poundworld in Wolverhampton, too. “We were gutted that it went under. But I had an idea – I worked on the deliveries and they were getting smaller and smaller. I had a feeling then,” she recalls. “I was there when the shop was shutting. It was awful. People were coming in, wanting everything for nothing. The place was stripped bare.